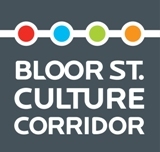 The Japan Foundation, Toronto presents AGA-SHIO, a Piano and Tsugaru Shamisen duo that blend the passionate energy of Japanese folk music together with contemporary music, creating an entirely new form of Japanese music. 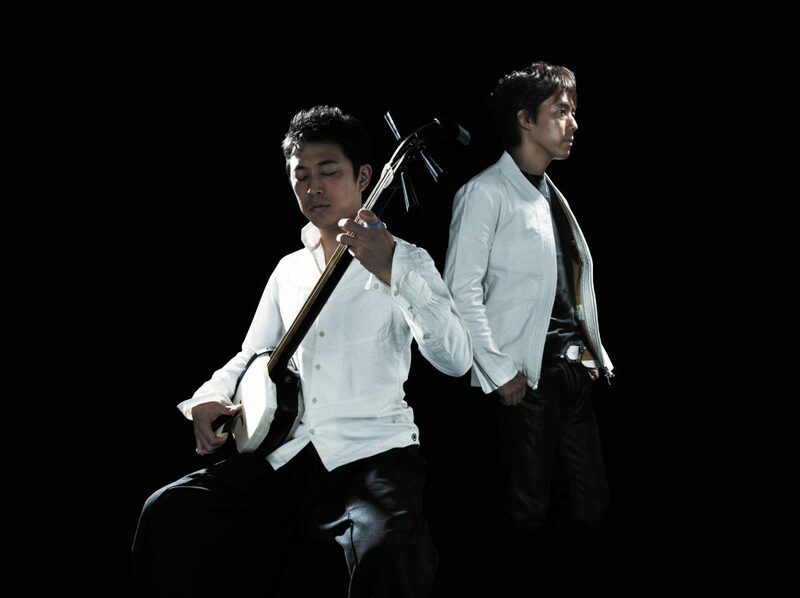 The unit “AGA-SHIO” was formed by Hiromitsu Agatsuma and Satoru Shionoya aiming at fusing eastern and western instruments; Tsugaru Shamisen -a Japanese traditional 3 strings’ lute- and piano. Hiromitsu Agatsuma began playing the Tsugaru-shamisen at age six. He won in numerous competitions, becoming a renowned performer in the traditional Japanese music scene since his youth. His reputation grew as he incorporated genres such as jazz and rock into his music, and made his major debut in 2001. 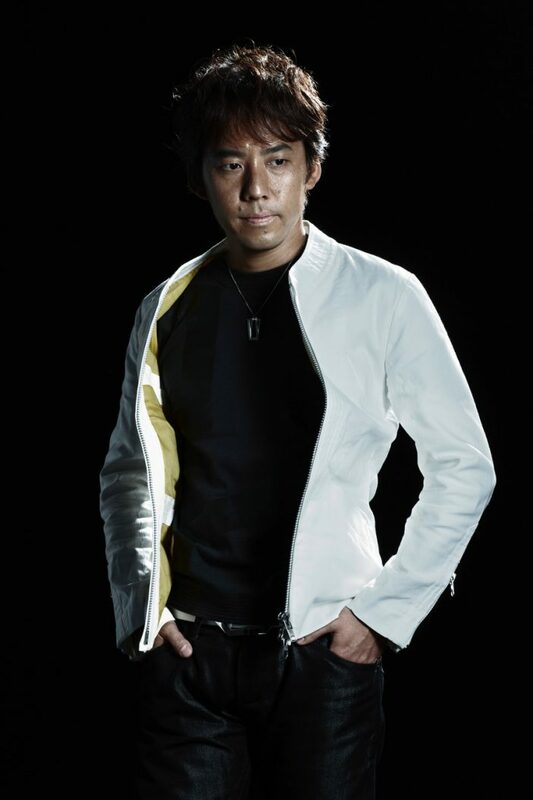 His first and sixth albums won the prestigious “Japan Gold Disk Award”; his second album was released in the United States in 2003, for which he made his first tour overseas. He has performed in Australia, Brazil, and Russia, as well as in various countries throughout Asia and Europe. Agatsuma has collaborated with numerous artists such as Marcus Miller (B) and Herbie Hancock (Pf). 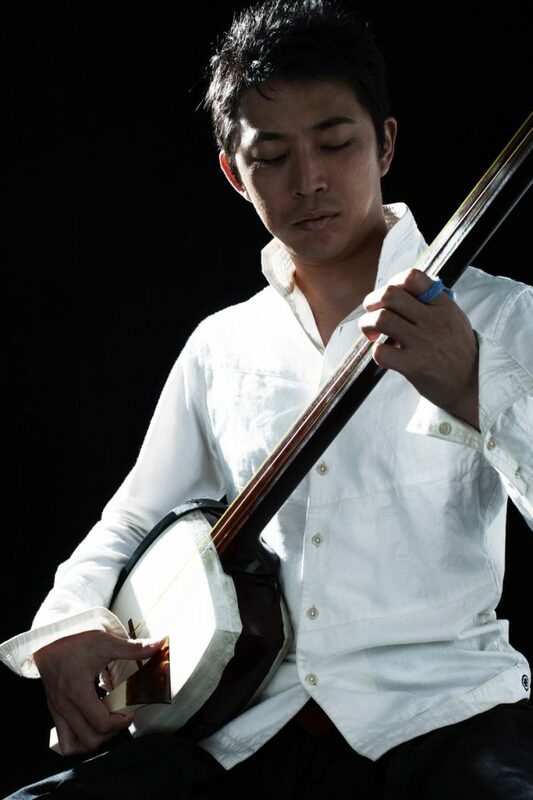 Satoru Shionoya studied music composition at university while performing around the world as a member of the Japanese salsa band Orquesta De La Luz (1986-1996). The group won the United Nations Peace Medal in 1993 and was a U.S. Grammy Award nominee in 1995. During this time, he performed with Tito Puente, Dave Valentin and Santana. He became a solo performer in 1993 and has released 11 original albums. His musical activities are diverse, composing and arranging scores in a wide array of genres including jazz, pops, classical, Big Band and for full orchestras. As a soloist, he has performed with Makoto Ozone, Sadao Watanabe, Paquito D’Rivera&12289;Herbie Hancock, among others. Those two musicians met in 2004. The music and sound expressed in their first album “AGA-SHIO” (Avex, 2009) are a completely new style of Japan-originated contemporary music which entails strong energy that Japanese folk music produces as well as the consistency performed by piano. AGA-SHIO has toured not only in Japan but also in Europe and Africa in 2010 (Germany, Czech, Egypt, France, Spain, Congo, South Africa) and in Europe in 2014 (Czech, France, Italy, Germany, Hungary).